The list of articles and Q&A for travel to Japan about "Shibuya" by Hub Japan. 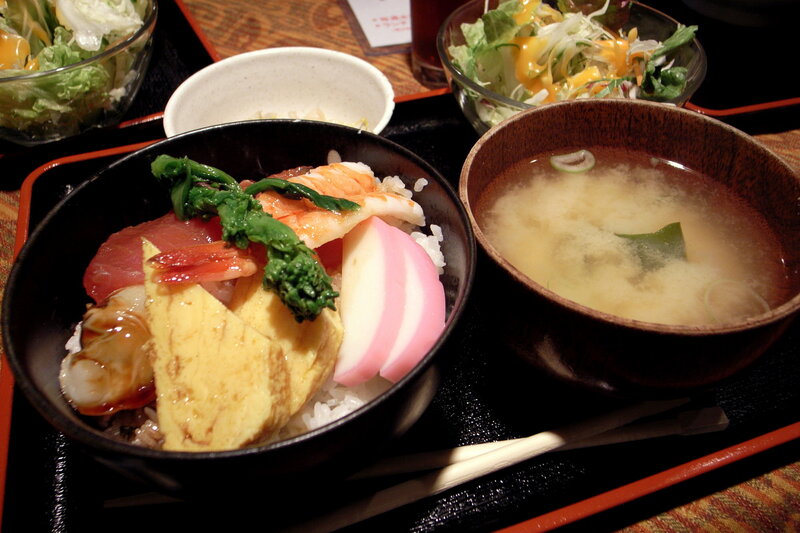 If you are looking for the best sightseeing, things to do, or food informations about Japan, Hub Japan is your answer! For those who love to eat delicious soba, make sure to visit the 10 best soba restaurants in Shibuya. Shibuya is a perfect place to enjoy in Japanese nightlife, the city has bars with tasty cocktails. Here is 10 best bars in Shibuya to put on your list.